A scenic flight that lets you gaze out the window of Nepal's stunning natural beauty. You fly from Kathmandu to Everest Base Camp which offers a spectacular view of the popular Khumbu Glacier of the Everest region. 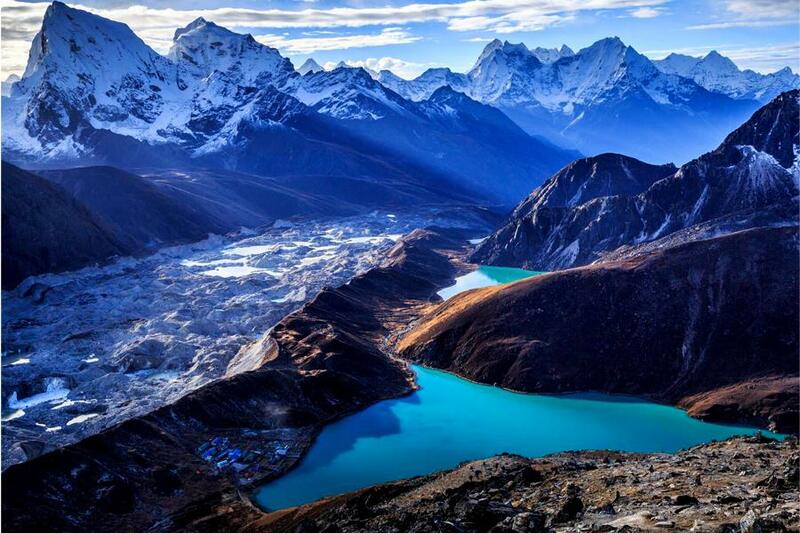 We make a stop in the vantage point of Khumbu region i.e. Kala Patthar from where we witness the almighty Everest & numerous snowcapped peak in a very close proximity. This is at around 2-3 hours Heli tour for you to get amazed by the breathtaking landscape, remote mountain settlements, observing birds-eye views of the emerald Gokyo lake, various monasteries, glaciers and Himalayan peaks to name a few such as Lhotse, Khumbu Himal, Nuptse, Pumori, Ama Dablam, Kantega, and Everest. We fly from Kathmandu, stop at Kala Patthar (if the weather permits) and return back after our breakfast. Spring and fall are the best phase to relish the magnificent views of the landscape but can be arranged throughout the year. Larger groups can be divided into smaller ones and we have discounted price too. 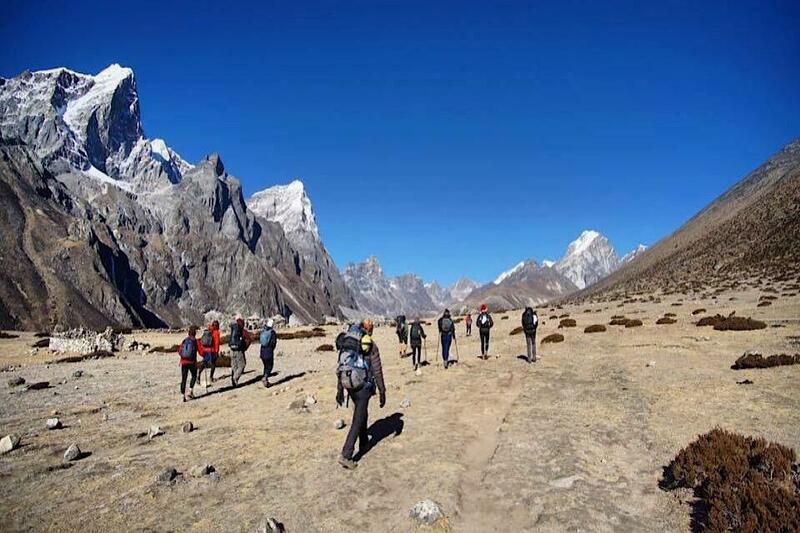 Other advantages are – no physical strength required plus exploring the Everest region in a short span of time. For more information about this Heli tour, please feel free to contact or email us. Day 1: Depart Kathmandu – Mount Everest Helicopter sightseeing – Fly over to Everest Base Camp & to Kala Patthar; Return flight after Breakfast at Kongde Resort or similar Hotel back to Kathmandu.